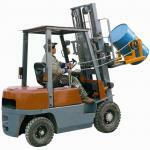 The Forklift Drum Rotator converts your forklift into a drum handler. 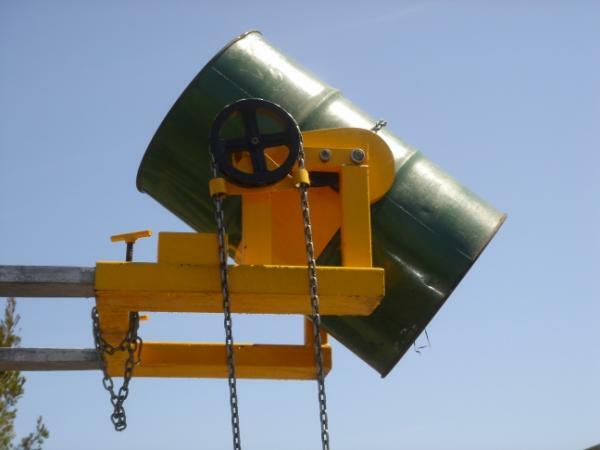 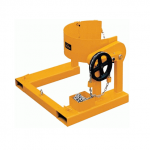 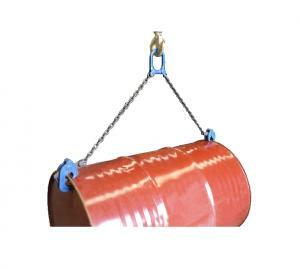 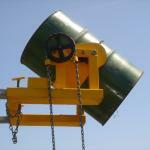 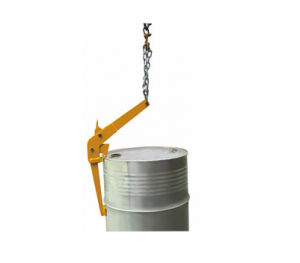 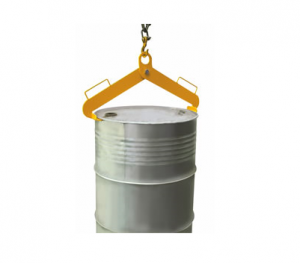 – It can easily lift, transport, raise and tilt loaded 210 Litre Steel Drums. 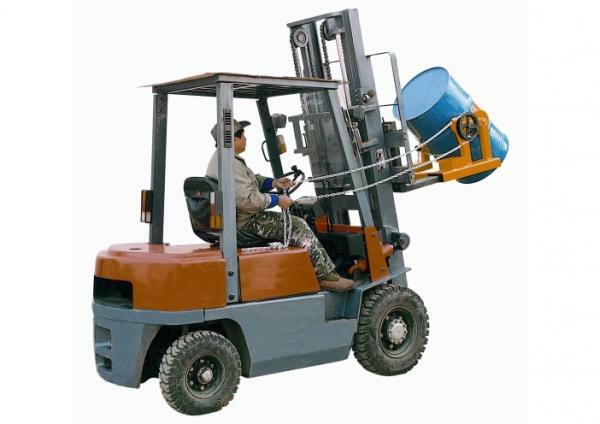 – The 10′ pull-chain loop allows control from the driver’s seat. 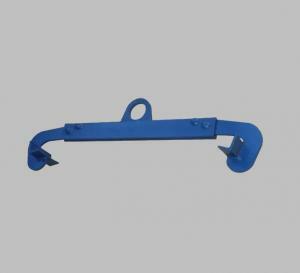 – It has a 30:1 ratio.